Enterprise Zone: Located in a Champaign County EZ employers locating here are eligible for property tax abatement for up to 10 years, a sales tax exemption on building materials for real improvements, an exemption on machinery, an investment tax credit of .05% in addition to the .05% already in place, State utility tax abatement with creation of > 200 jobs, jobs tax credit of $500 per job created (min 5). ETIP: Employer Training Incentive Program is a state incentive to encourage employer investment in workforce training. It is a cash reimbursement of up to 50% of employer cost for training equipment and instruction. IL Dept of Commerce and Economic Opportunity is the program management. IL EDGE: Economic Development for the Growing Economy is a tax abatement through the State Dept of Commerce and Economic Opportunity (DCEO). The incentive provides a corporate income tax credit equal to jobs created times the average wage times the personal income tax rate times ten years. currently it looks something like this 2013-2023: =(100*$35,000*0.05*2) + (100*$35,000*0.0375*8) since there is a sunset on the personal income tax rate of 5% at 2015. Health Alliance headquarters is in Urbana, IL. Tax Increment Financing: TIF is a tool used by municipalities to encourage development in areas where replacement or rehabilitation is desired. It effectively uses a portion of the future property tax value to finance/execute a phase(s) of a project thereby decreasing costs for the developer. As an example a local municipality offers a Redevelopment Incentive Program (RIP) grant in some neighborhoods. 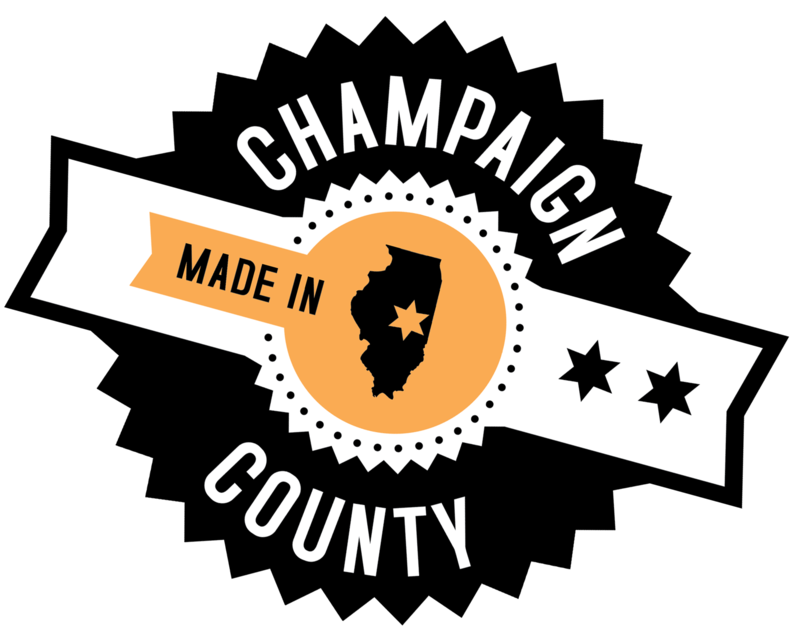 City of Champaign IDIP: The City of Champaign Industrial Development Incentive Program is available at a rate of $1,500 per job created in select industrial areas and at a rate of $1,000 per job created in other industrial areas for a maximum of 20 jobs up to a maximum of $150,000 or $100,000 respectively. New employers locating in Apollo subdivision apply at the higher rate. This is only available within Champaign City limits. Smart Energy Design Assistance: SEDAC is a State funded program through the College of Architecture at the University of Illinois. The professional services offered enable construction planners to get input on how to make new construction or an existing building more energy efficient. There is no cost to the client for this consultation. In the instance of an existing building the SEDAC staff visits your operation and follows up with a report of actions to take (not required) and their payback periods. Illinois Sustainable Technology Center: The ISTC is also University of Illinois affiliated. The services include an analysis of manufacturing process and supply chain to identify areas of improvement from an energy consumption standpoint and efficiency in materials use.